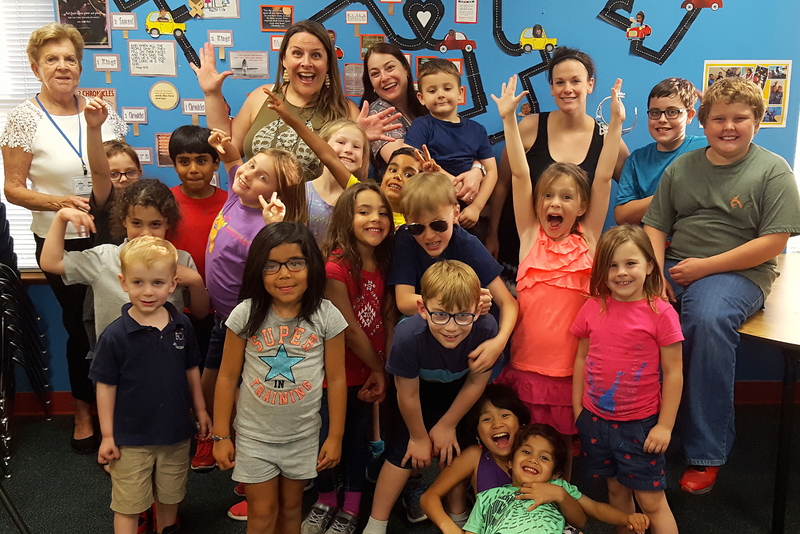 Click on the links to learn more about these wonderful opportunities for our kids of all ages! 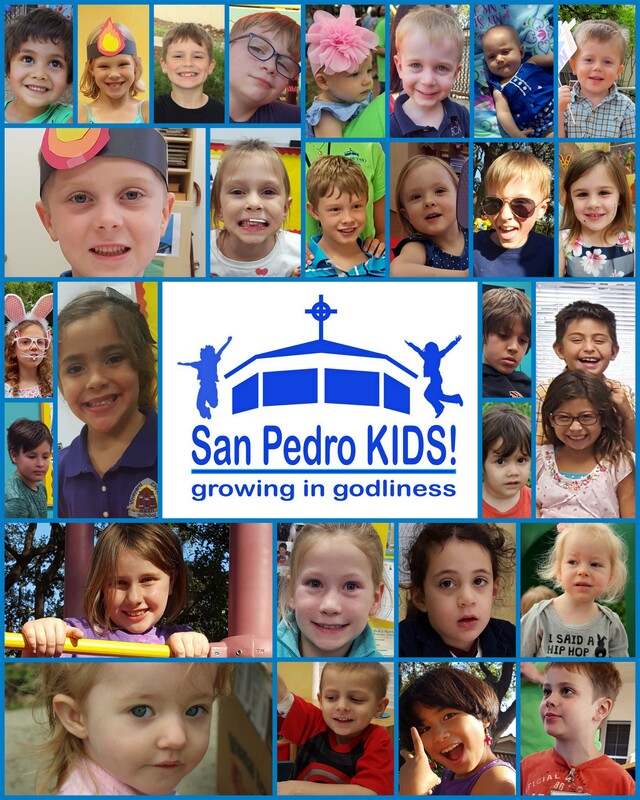 If you have any questions about San Pedro Kids, please contact Dawn Reiss, Director of Children’s Ministry at kids@sppcsa.com or 210.392.8584. Further insights and resources may be found at the Parent Resource Hub.